Ever since architects James Ramsey and Dan Barasch announced their plan to turn a forgotten trolley terminal below Delancey Street into an underground park, design enthusiasts, urban planners, locals, celebs, and, well, just about everyone who’s caught wind of it has been waiting in anticipation for what’s to come. The push to make this cool concept a reality continues on strong, even four years after the first unveiling (not that long when you consider that the High Line Park was a 15-year-long project! 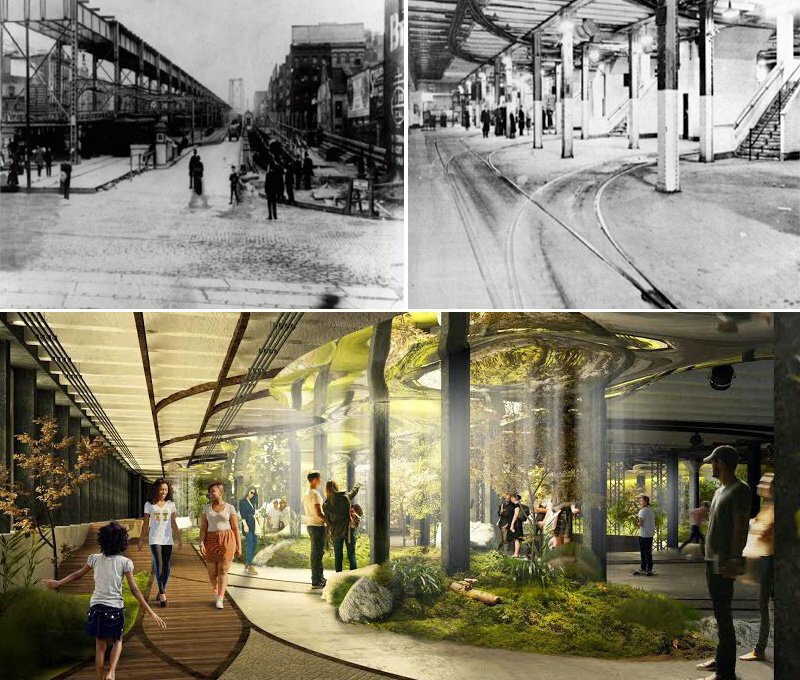 ), and next Wednesday, November 12th at 6:30PM, the Lowline creators will be hosting a brand new event that will give New Yorkers the chance to discover the history of the former subterranean streetcar station built in 1908 and abandoned in 1948. 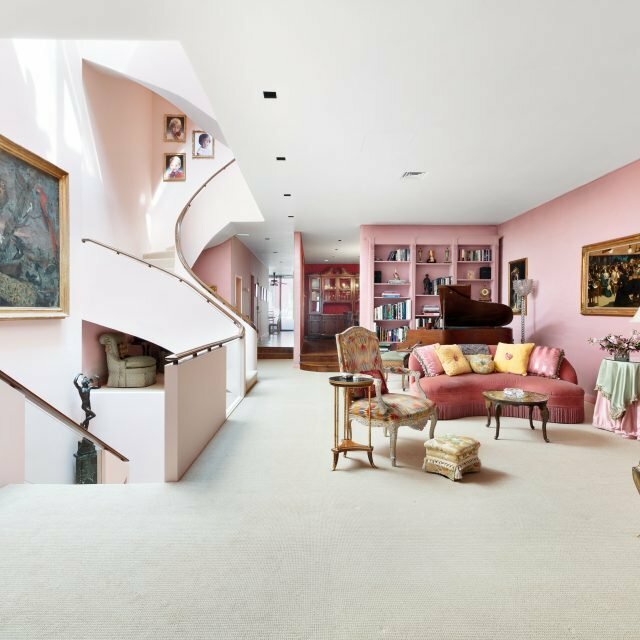 The park’s creators have partnered with historic preservation researchers at Higgins Quasebarth to present their latest research, findings and the science behind the Lowline at a FREE public talk at the Tenement Museum at 103 Orchard Street. Space is limited and is first-come, first-served, so get there early! And if you can’t swing by the museum you can also watch or listen to the talk remotely.